Washi tape is an inexpensive, easy-to-find, and oh-so-versatile supply that has taken the craft and DIY world by storm in recent years! 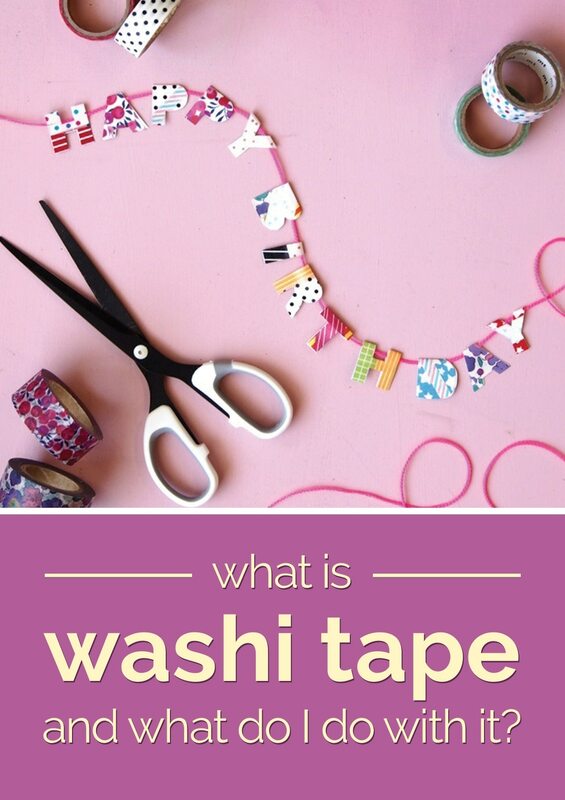 But what is washi tape, anyway? It is a masking-like tape that is super durable and flexible and is available in a variety of widths, textures, patterns and colors. It tears easily and can be safely applied to a variety of surfaces; it doesn’t leave a sticky residue behind, making it especially ideal for home décor and craft projects alike. Washi tape can be found anywhere from your local craft stores and Etsy shops to convenience stores and boutiques — and almost everywhere in between. Once you build a nice little stash of colors and patterns, check out these awesome ideas for adding this simple and colorful tape to your life! Add some washi tape and other fun supplies to your craft collection and save with Amazon coupons, Michaels promo codes, an Oriental Trading Company coupon, and Office Depot & Office Max promo codes! 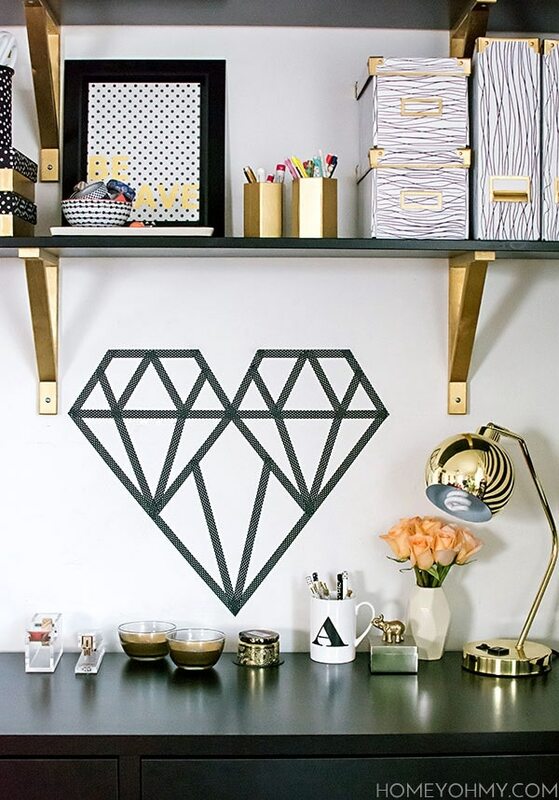 Because washi tape is durable and doesn’t leave residue behind, it is the perfect medium for adorning walls (especially for renters! 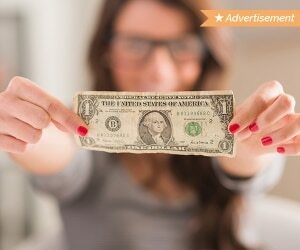 ), appliances and even furniture! Create your own wallpaper, accent furniture feet, or create custom wall art all using this funky patterned tape! 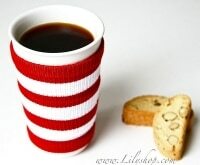 Simple stripes, achieved with stretches of colored washi tape, can add a little pop of much-needed color in an unsuspecting place! 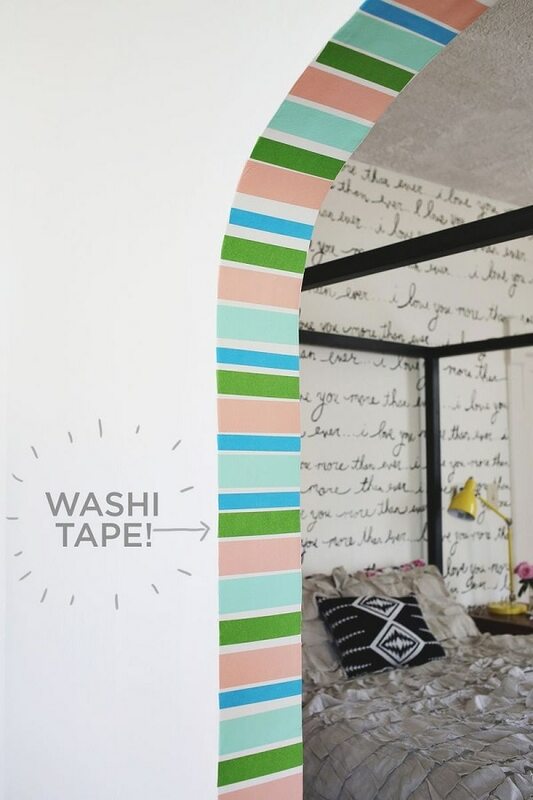 Washi tape can be applied in a variety of patterns to make quick, easy and temporary wall art. 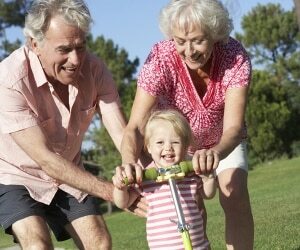 Look for patterns on line or make up your own to suit your style! 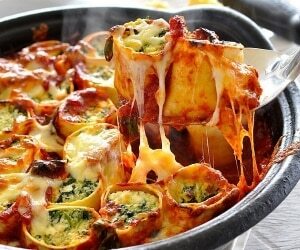 This is also a great stategy during the holidays. 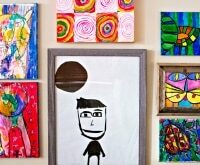 Get some wall art with washi-tape holiday ideas here! 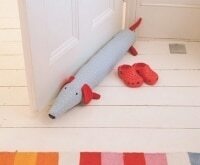 Don’t hesitate to add some color and pattern in unusual places. 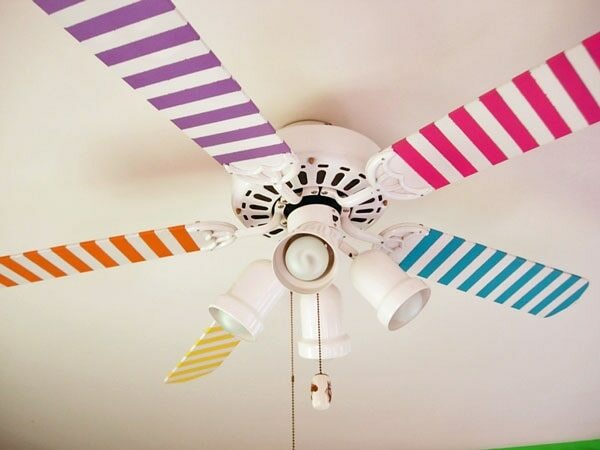 Washi taped patterns on ceilings fans, washers and dryers, and refrigerators can make these utilitarian necessities much more fun! 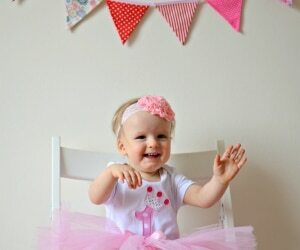 Simple bunting can be made by folding pieces of tape over a string or cord and snipping with a scissors. 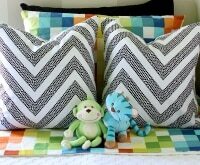 This simple accent is perfect for nurseries, command centers or kid spaces. 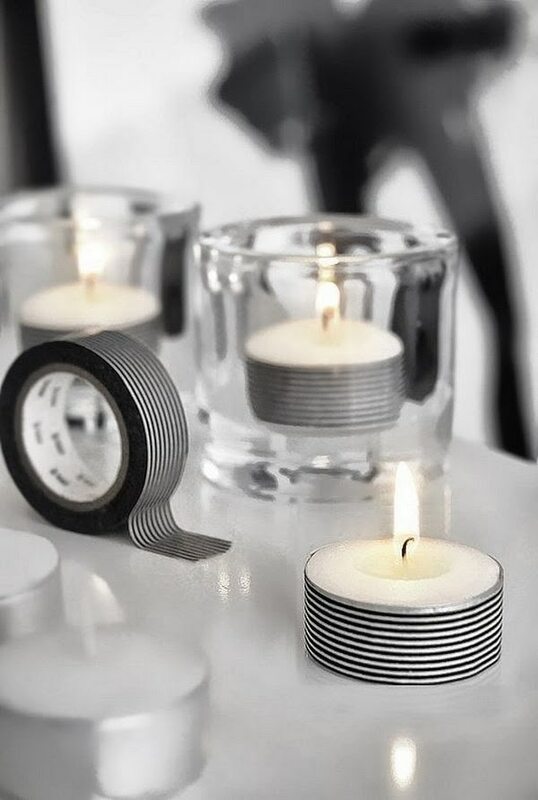 Give your plain, generic candles a little more pizzazz with a quick addition of washi tape. 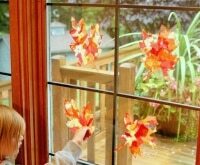 Pick colors and patterns that coordinate with your décor or swap out the tapes for the seasons! Because washi tape is colorful, fun, and easy to write on, it can also be used in a variety of organizational ways. Use it to label items, designate important calendar dates, and make pretty office supplies! 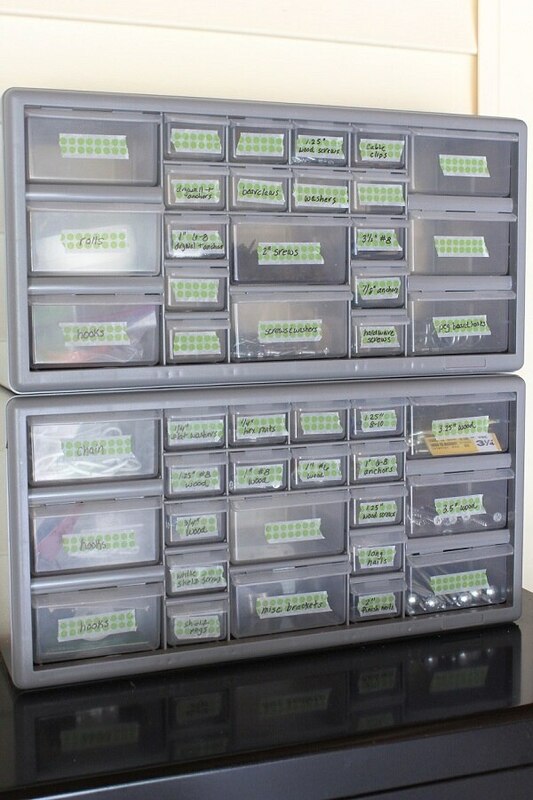 Find a bunch more DIY organizing ideas done with tapes here! Pieces of washi tape combined with a permanent marker make for quick and adorable labels for all sorts of small notions and supplies. When an item runs out or changes, pull off the tape and simply add a new label! 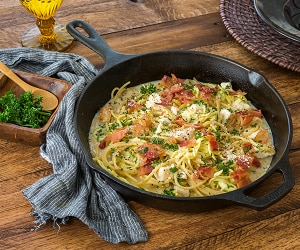 Get the full how-to here! 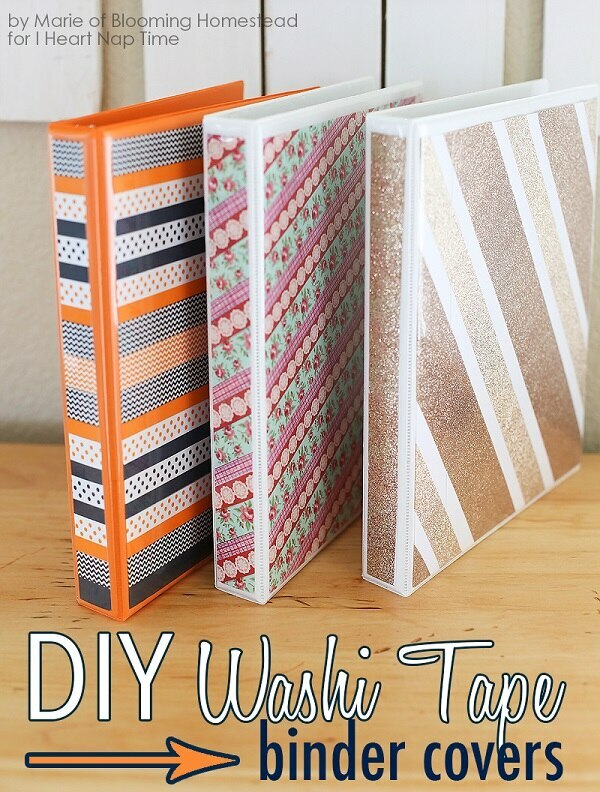 Give plain white binders your very own custom design with simple stretches of washi tape. 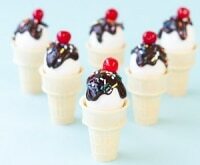 These look super chic but are really so simple thanks to the use of pretty patterned tapes! 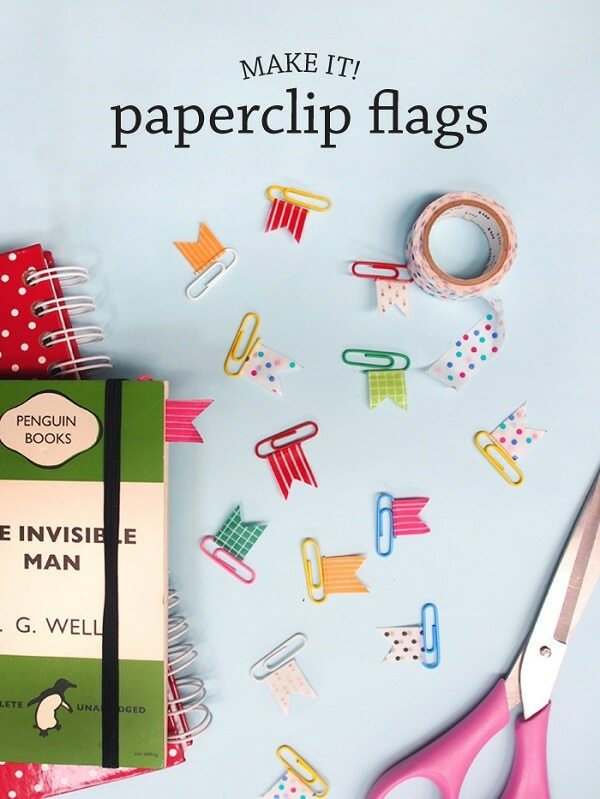 Bring a little more color and personality to your daily planner or latest read with these adorable flag paper clips. The bright and cheerful flags will help you find what you’re looking for in no time! 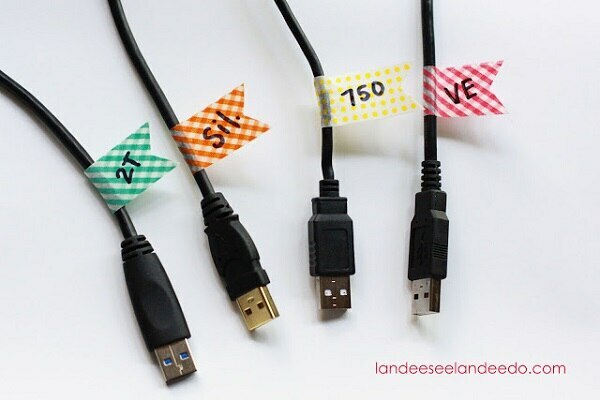 Washi tape, folded over, snipped, and labeled is a fun and pretty way to keep various electronics cables organized! Also use different colored tapes to wrap around cords and chargers so everyone knows what belongs to who. 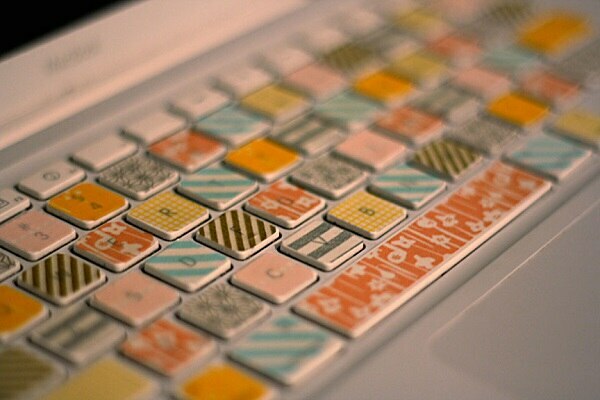 If your keyboard or workstation needs a good dose of pretty, consider adding a variety of patterned tapes to your keys. Not only can this cover up dirty or grungy keys, but it is sure to bring a smile to your face during the hardest of work days! Washi tape added to magnets and trimmed to look like fresh rips make for the most adorable magnets. 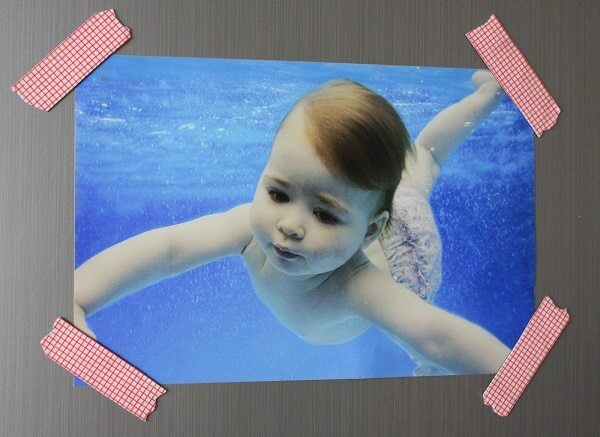 These are perfect for holding up family photos or important papers! 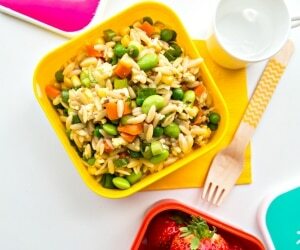 Washi tape is a great medium to make all sorts of fun and simple crafts. 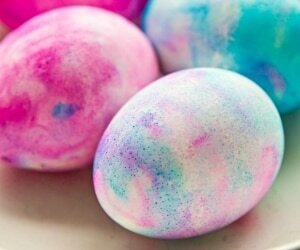 Simply grab colors you love and apply them in a variety of patterns to create one-of-a-kind yet oh-so-simple projects! 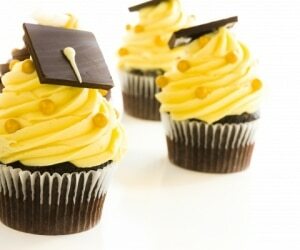 Who wouldn’t love to receive this adorable card? 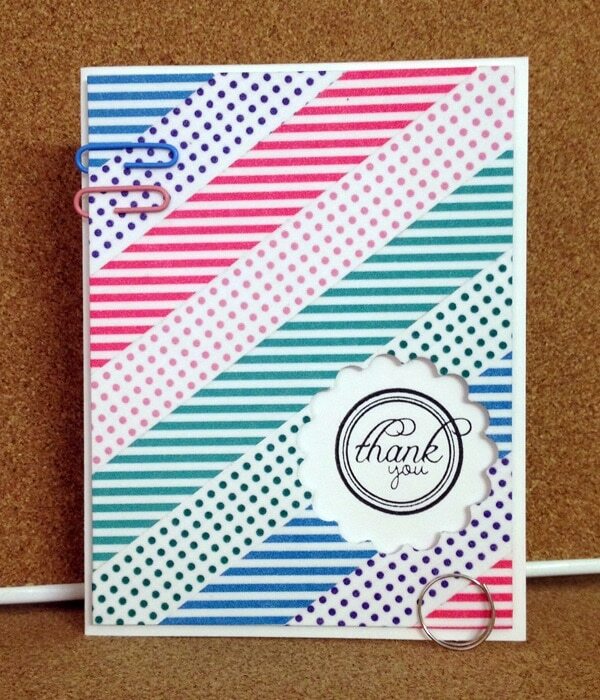 It looks sophisticated and time consuming, but it is achieved with just simple strips of tape and a decorative punch! 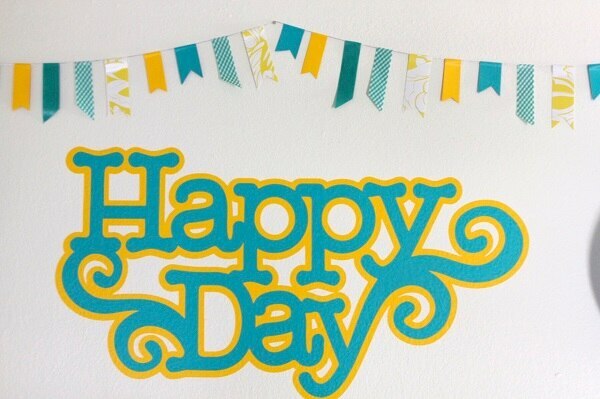 Washi tape can be used in innumerable ways to make cards for every special occasion. Check out this Mother’s Day card using a similar technique! 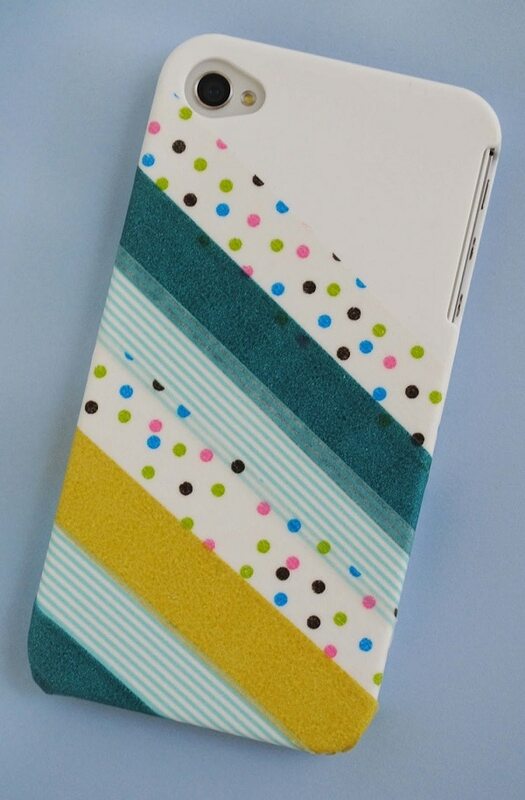 Give your plain smart phone case a bit of personality with washi tape! 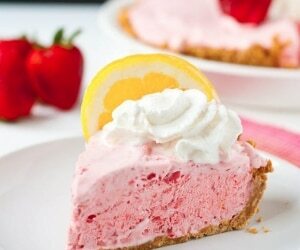 When you tire of the colors or patterns, strip it off and start over! 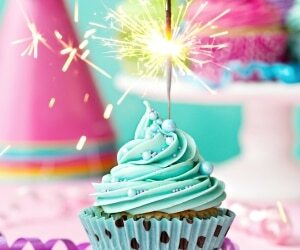 Washi tapes are also a quintessential party supply. Scoop up tapes in your party’s theme colors and add them to all your supplies to coordinate everything and add a bit more whimsy to the festivities! 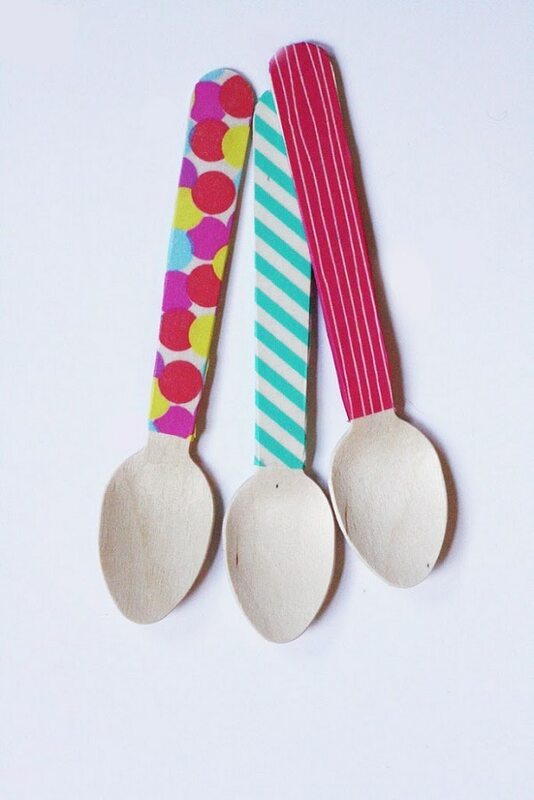 Stretches of tape on simple wooden spoons are a fun and unexpected place to accent your party’s theme. 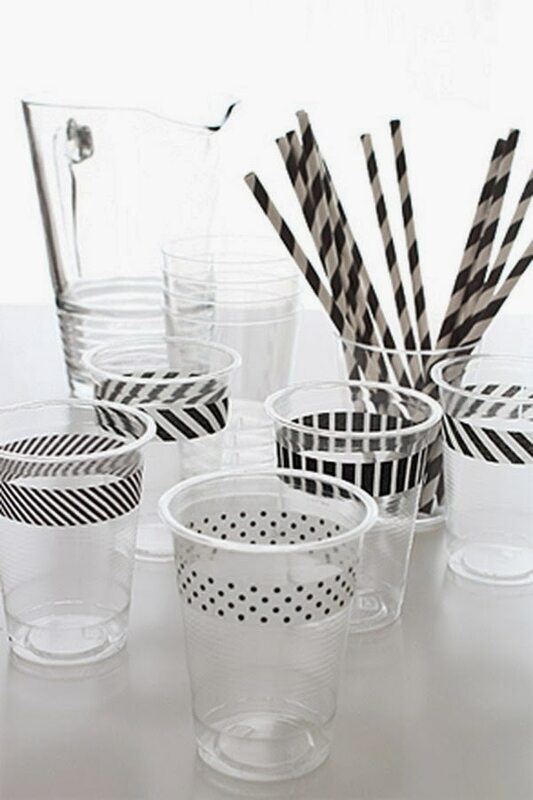 A variety of tapes in the same color scheme can turn ho hum party cups into festive party accessories! 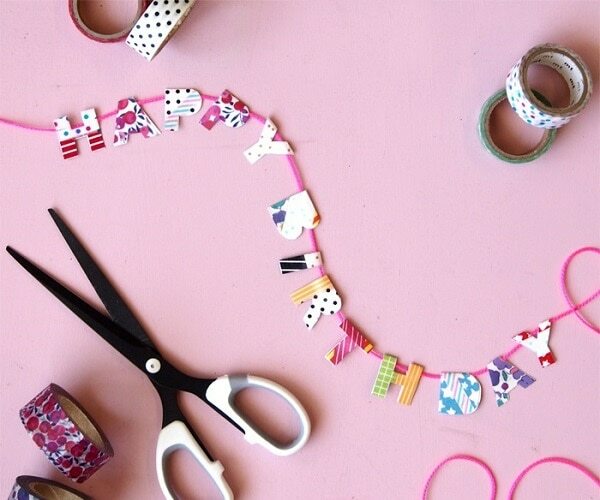 Use washi tape to create a word garland using this awesome tutorial. 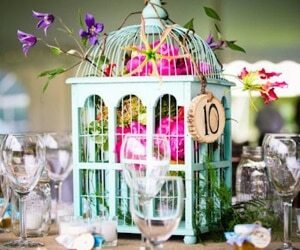 Customize the colors and phrase to perfectly match your soiree!